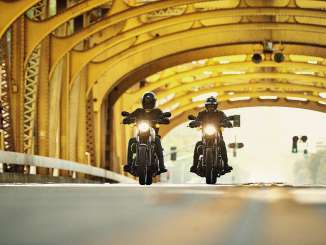 BUILT TO MAKE ANY RIDER FEEL ONE WITH THE ROAD. 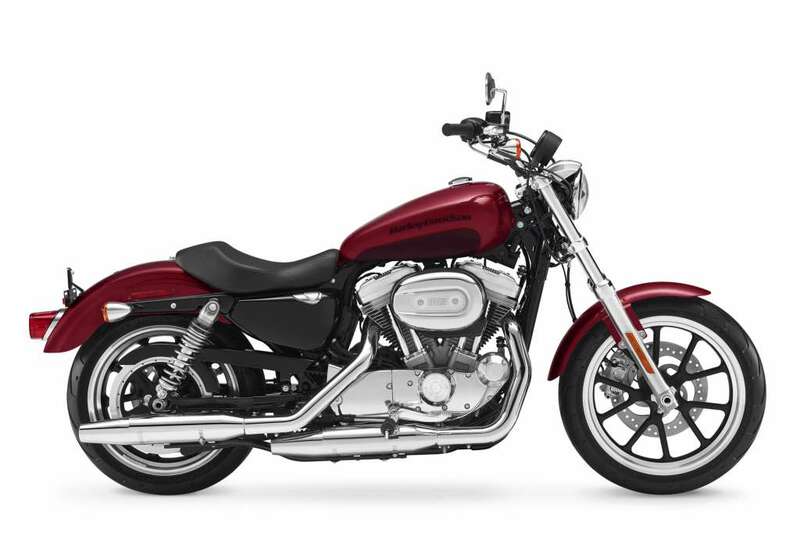 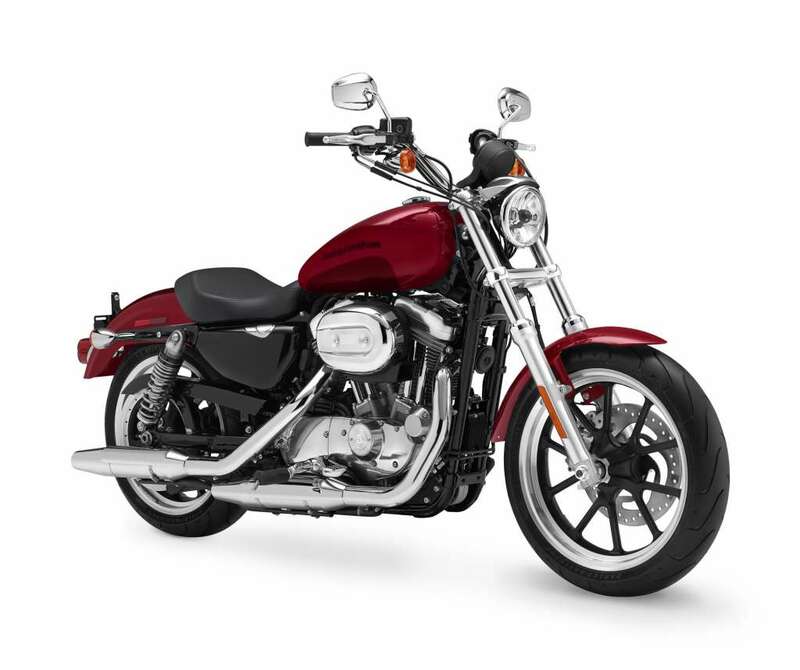 The SuperLow® gives the confidence that comes from its low seat, well-balanced stance and low center of gravity. 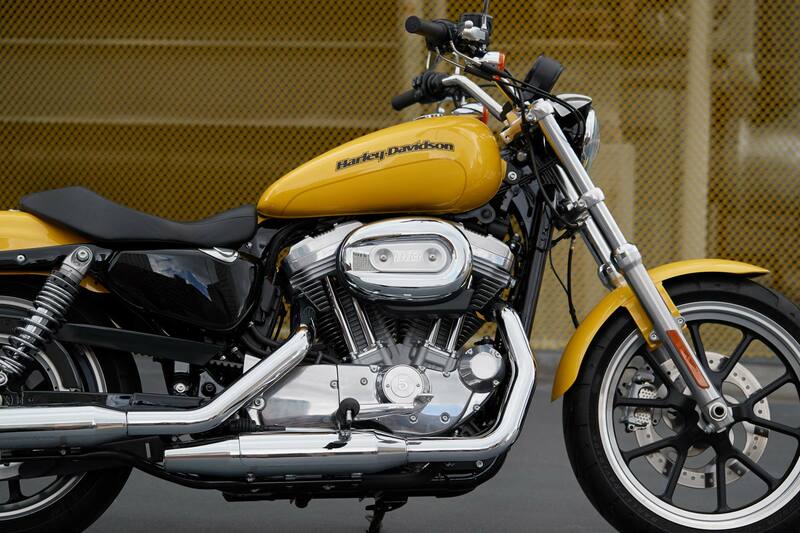 The handling is easy, and you’ve got the comfort to go all day. 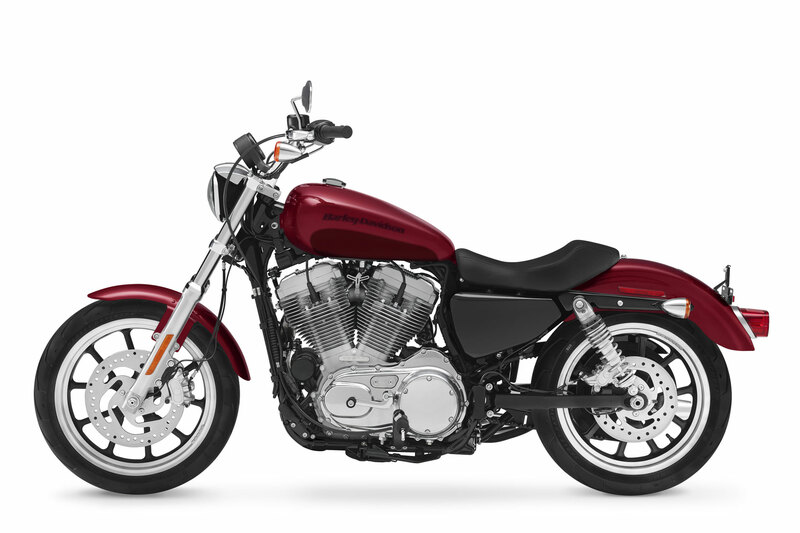 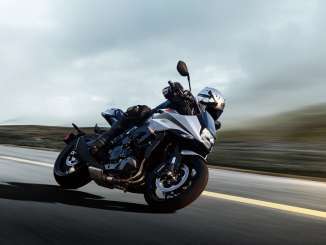 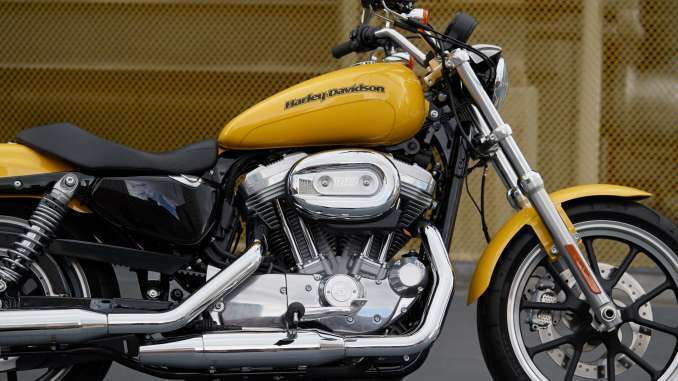 It also features adjustable suspension and the 883 Evolution® engine.